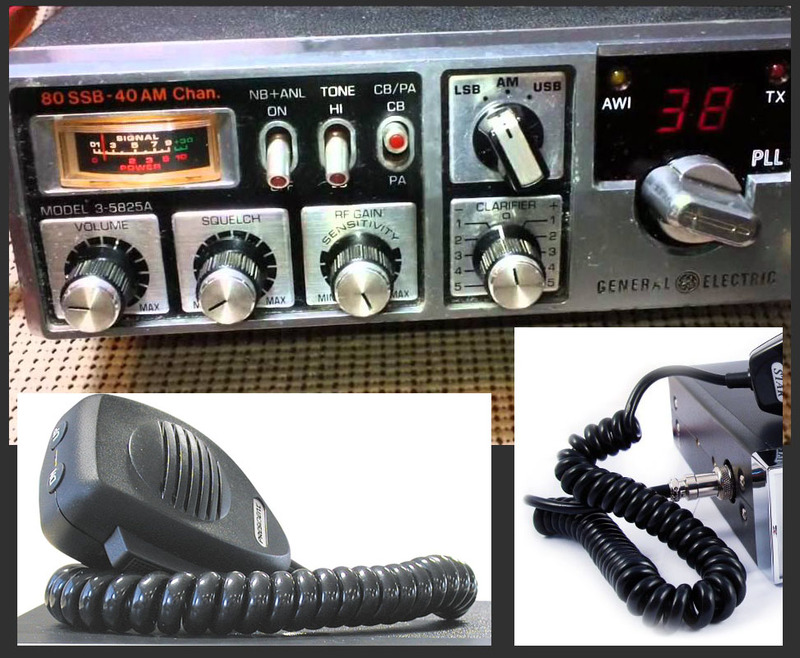 This is a 3D scene of a CB radio made in Modo 801 and Photoshop. I wanted to create a hard-surface 3D scene from scratch in Modo, to learn the sub-division surface workflow and create materials using modo's built-in procedural materials. Most of the scene has been created with procedural materials other than the General Electrical logo and the tuning window texture. I also did a bit of work in Photoshop, faking lens distortion, adding chromatic aberration, colour correction, layering in smoke and some light bleed from the window. Below I've attached a render of the scene with no materials.